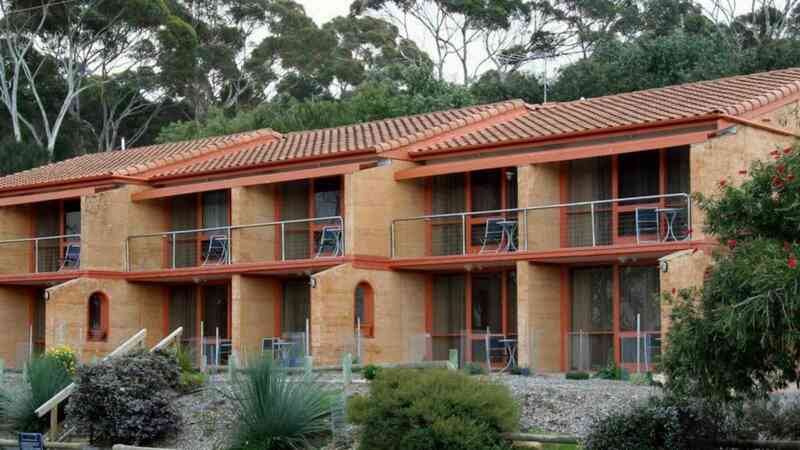 Mercure Kangaroo Island Lodge is nestled amongst lush vegetation at the picturesque beachside town of American River. 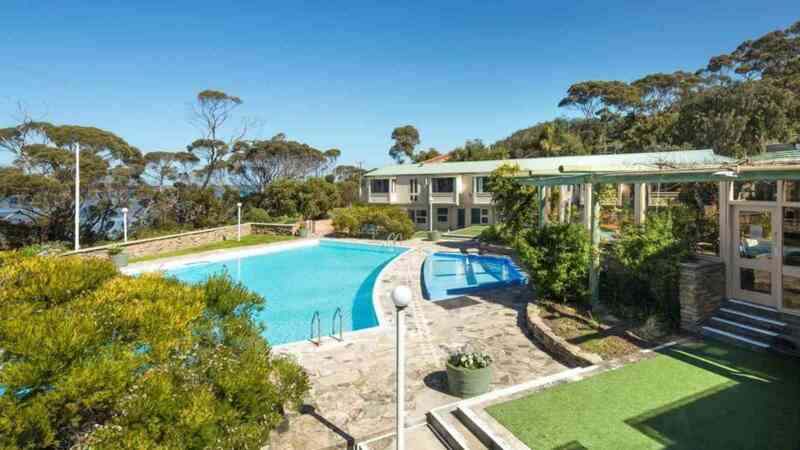 Set on seven acres of natural bush land, the property is a nature lovers paradise with exceptional panoramic coastal views. 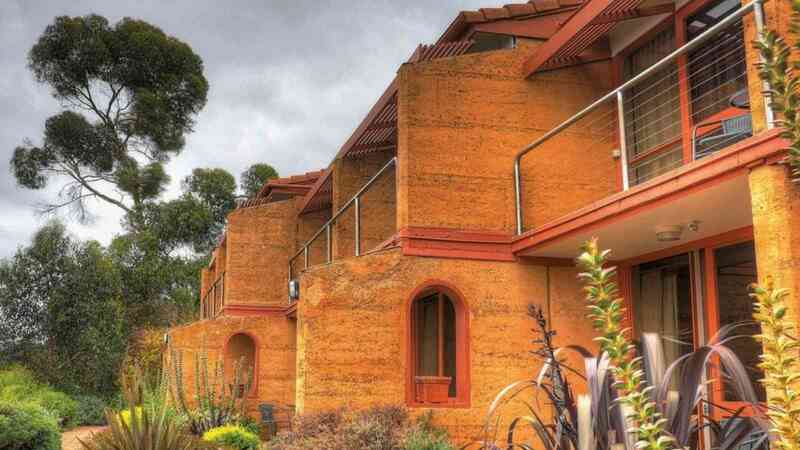 Mercure Kangaroo Island Lodge offers well-appointed rooms, each with air-conditioning, a refrigerator, flat-screen TV and a private bathroom. Guests will enjoy an exceptional dining experience at the award-winning in-house Reflections Restaurant and bar open for breakfast and dinner. Relax after a day of touring in the outdoor pool and sauna or with a hit of tennis on the Lodge’s tennis court. 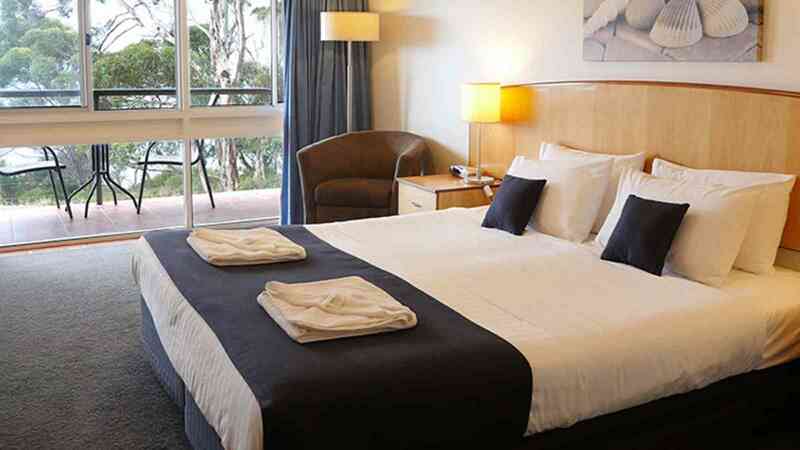 Stay in a Superior Queen Poolview or Superior King Bayview Room including continental breakfast with our Standard Accommodation option. Offering single, double / twin and triple rooms.